Acquiring a good hand plane and the skill to using it is imperative for any aspiring woodworker. In India many of us are initially discouraged by the difficulty of finding a decent hand plane and the prohibitive costs of importing one. This is one reason why I have been advocating buying Shobha hand planes, which are available in India. There is, however, another option: buying through ebay's UK or US sites. A number of companies prominent among them Stanley Tools, produced very high quality bench planes during the late 19th and early 20th centuries. Production of these fine bench planes virtually died out after World War II with the rise of power tools. Most standard planes made by Stanley and other companies these days are poor replicas of the original beauties. Some companies, Stanley included, have begun producing premium quality planes but these are expensive even by Western standards. Fortunately, hundreds if not thousands of original Stanley planes are in circulation in the West where they are traded for a fraction of the cost of top quality new planes. To give a comparison, while a brand new Stanley Sweetheart #4 smoothing plane costs about US $ 156, an old one in fairly good condition could be had for as little as $ 30. Old planes, however, require patience and determination to restore to a fine working condition. But once restored these planes work as good if not better than new top of the line bench planes. 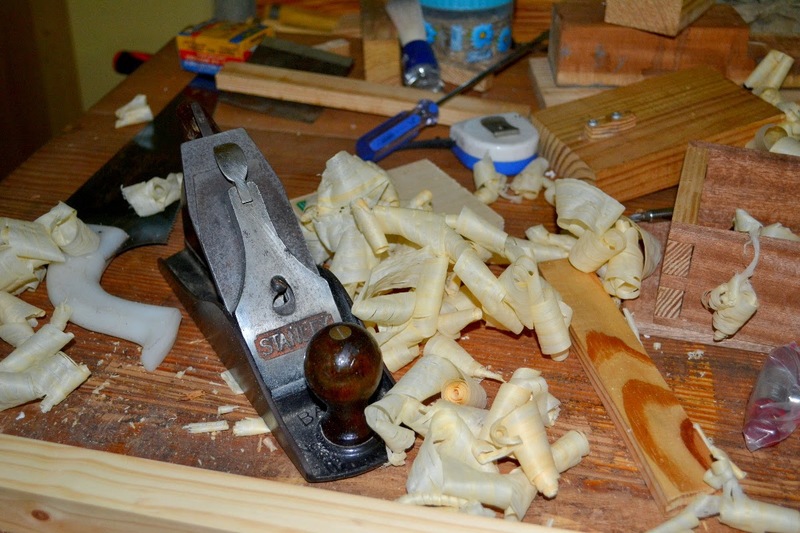 A fellow DIY woodworker showed me how a little dedication, care and doggedness could yield much success in acquiring, restoring and using an old classic bench plane. He had brought his restored plane - a classic Stanley # 4 ½ - to Greater Noida and I was astounded at its superb performance with even the most difficult of teak boards. 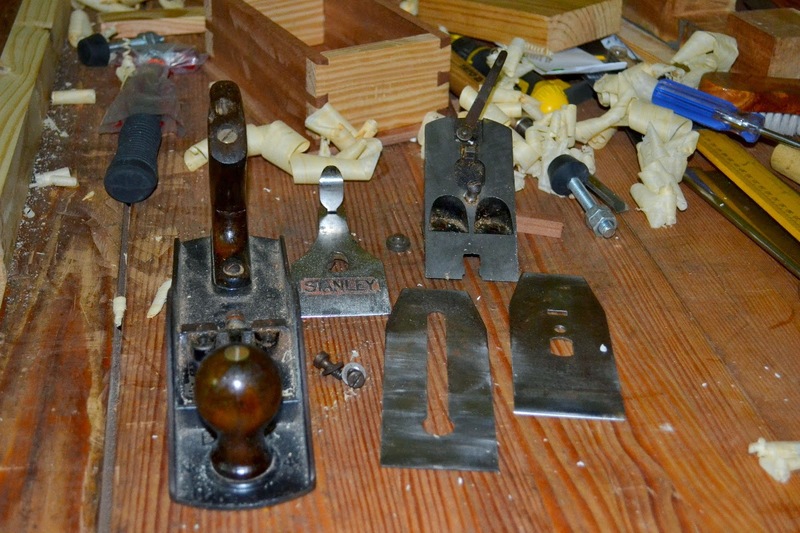 What prompted you to acquire an old Stanley bench plane? I was not getting good results with the planes I had. The Soba plane I had was better than the other ones but was quite difficult to set properly and I was not really getting thin and wide shavings that a finely tuned plane is supposed to give. I was not sure whether the problem was the plane or my skill. Old Stanley and Record planes are very highly praised by almost every hand tool expert and feedback on all forums is also the same. Lastly, I couldn't really afford a high quality modern plane like Lie Nielson and moreover I am not sure I deserve one. How did you procure your plane? Mine is a old Stanley # 4 ½ which I bought it on ebay UK and had it delivered to my cousin in the UK. He brought it with him when he came to India. I don't remember the exact cost but it would be between 20 - 30 GBP including delivery. What was the plane like when you received it? The seller from whom I purchased it is an exclusively a used tools vendor who cleans and does some basic sharpening on the tools he sells. But the plane I received was far from tuned. In fact my initial attempts at using the plane were quite disappointing and I stopped using it. 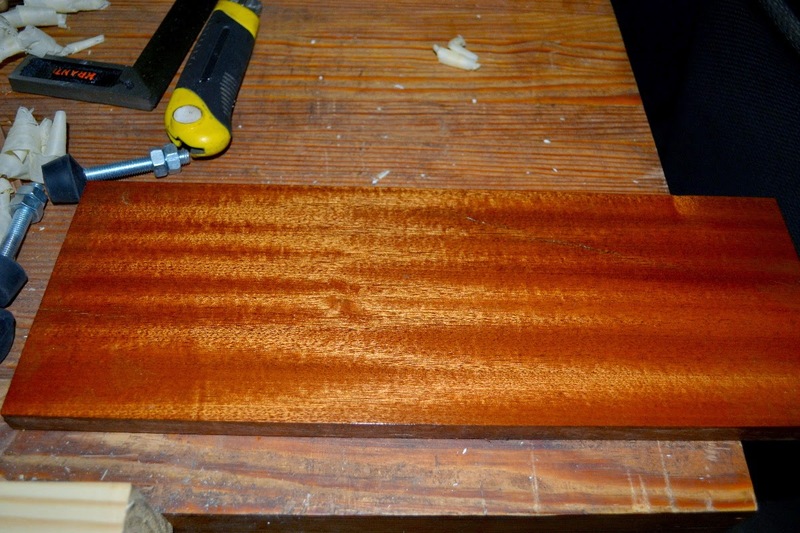 I did have to do some amount of hand planing while making my workbench which I did with my Soba smoothing. The Soba plane was not ideal but it gave me the best results at that point. I gradually became convinced that the problem with my Stanley was a tuning issue, especially since everyone else seemed to get great results with it. I simply lacked the skill to tune it. I kept fine tuning the plane for almost for a year and slowly as my understanding increased the plane started giving better results. I just wish I had someone knowledgeable to actually show me the process. It would have made things much easier. What did you have to do to restore it? I watched a quite a few videos on the Net on tuning metal planes. 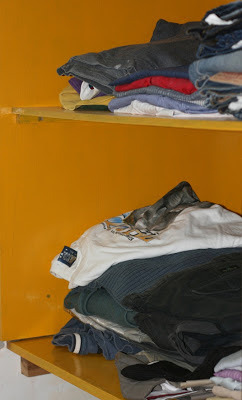 There is one that is quite detailed and discusses the entire process step by step. 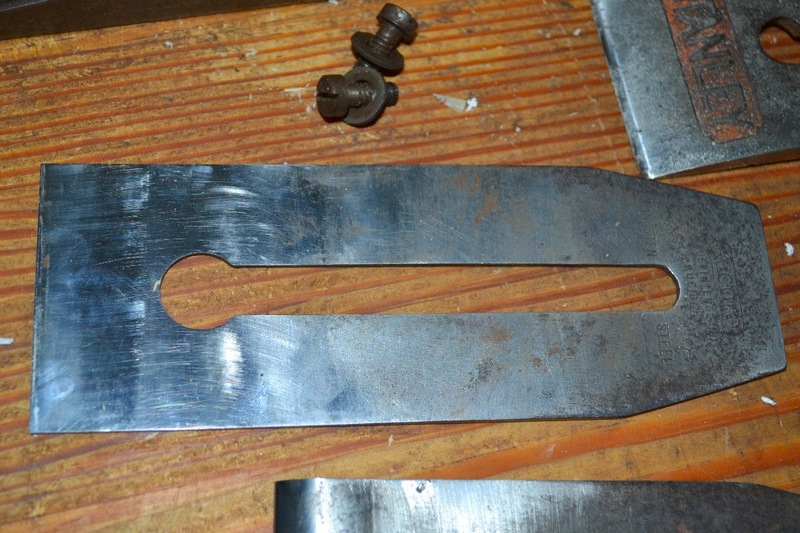 a) Flatten the sole: The sole was slightly off true but not much and truing it was not difficult. I used a 12mm thick float glass with wet and dry paper. b) Truing the frog bed: The frog bed need to be flat so that the blade sits firmly on the frog. This is not a very intuitive process because the lateral adjustment lever is attached to the frog and can't be removed. One Youtube video showed the method of doing it and I just followed that. c) Straightening the chip breaker: There was a gap between the chip-breaker (cap iron) and the blade and shavings were catching so I had to straighten it. Again I did this on glass with sand paper attached. d) Polishing the back of the chip breaker: The back of the chip breaker had some rough areas probably some abuse from previous owner. The roughness creates additional friction as the shavings glide over it and prevents it from being ejected easily. I learnt about it quite late and the difference it made is quite surprising. Thereafter shaving literally started flying out. e) Sharpening the blade: Sharpening was a learning exercise and it took me long time to be able to sharpen reasonably well. f) Adjusting the plane: A plane can be adjusted to different kinds of planing needs. Thick vs thin shavings, cambered blades etc. This is probably more of an art than a science and I know very little about it. My plane is currently set for very thin shavings with the frog pushed forward as much as possible and the cap iron set almost to the edge of the blade. I believe, this kind of setting is used for very thin shavings at the final smoothing stage and is typically not optimal for initial flattening where one would want to hog out material quickly. I use it because my planing skills are poor and since I don't read wood grain well, particularly around knots where the grain keeps changing direction, this way there is less chance of tear out. Lastly, none of this (probably except truing the sole) was achieved in one try. I managed to get it to a workable level after repeated attempts over a long time. I am sure the plane still is far from ideal and can be made much better. How did you sharpen the blade? I initially started sharpening by free handing with oil stone. My hand was not steady. The oil stones I was using were not flat, they had hollows which I noticed only a couple of months ago. As a result my blades were badly dished. I started looking for alternative methods and then Indranil suggested buying a honing guide. I bought a eclipse style honing guide from toolsfromjapan.com and moved to sand paper on glass sharpening. I had to spend some time getting the blade back to shape before I could sharpen it properly. After that things improved quite a lot. How does the plane function now - what tests have you put it through? The plane functions much better now and I have been able to get thin, full width, long shavings on softwoods like Southern Yellow Pine. I have tried it on a hunk of oak that I have. Though I have not been able to get those thin, wide & long shavings on oak (I suspect my planing skill is the problem) but it can cut the knots on that oak if the blade is sharp. So it is workable but I am sure not ideal. There is still a lot of scope of improvement. What features of the plane do you particularly like? The plane is very well made. It is somewhat difficult to explain the difference with a Indian plane without actually showing the both the planes side by side. In particular there is a ridge on the frog receiver with a precise mating slot in at the bottom of the frog. This makes sure the frog sit square to the mouth almost automatically. Setting the frog properly is somewhat difficult in an Indian plane as there is lot of play between the frog and the frog receiver ridge. Are you planning to buy more such planes? I also bought a Stanley no 5 along with the 4 1/2. That is in a very rusted and poor condition. I paid 3 pounds plus UK delivery cost. I plan to restore it someday. Recently I bought a Stanley no 4 very cheap because part of its left side is broken. I plan to turn it into a shooting plane with a custom made base of the handle although currently I have no clue how I will go about it. I also bought an old 4 plane from a manufacturer called Woden. This is supposedly much heavier than Stanley and probably will be better on hard knots due to extra momentum. I have also purchased one large 22 inch old wooden jointer. I hope to get my hands on these early next month. What advice for others planning to go down your route? If you have some means of getting tools carried in from the UK or US, by all means buy old ones from ebay. They are usually much better than the planes made here at reasonable prices. Getting it directly shipped to India may be too expensive though. All used tool buying on ebay is fraught with some risk. Do a careful evaluation of both the item and the seller before you buy. Buy a good honing guide. Though hand sharpening is an important skill and there are situations where hand sharpening is the only option, it is unlikely a beginner would need (unless of course you are dealing with gouges etc) to hand sharpen. A honing guide takes a lot of frustration out of the sharpening process for a beginner. The honing guide available on toolsfromjapan.com is decent and reasonably priced. Most importantly the shipping from Japan also is quite cheap compared to shipping from the US or UK. 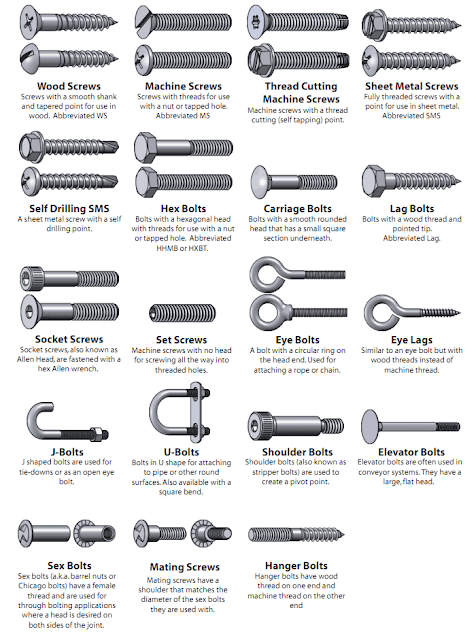 There are resources and videos on the Internet for tuning, sharpening, planing and so on. Go through them thoroughly. They help a lot. Lastly, be patient. Not having someone for guidance makes it very difficult and frustrating for beginners. For me, being patient and trying again and again have been the only option. While I still have a lot to learn about plane tuning the little that have I learnt is through patience.